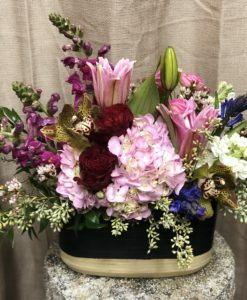 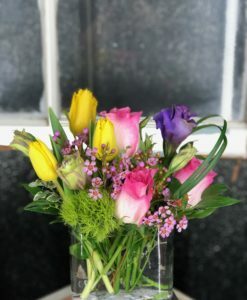 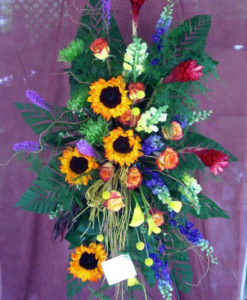 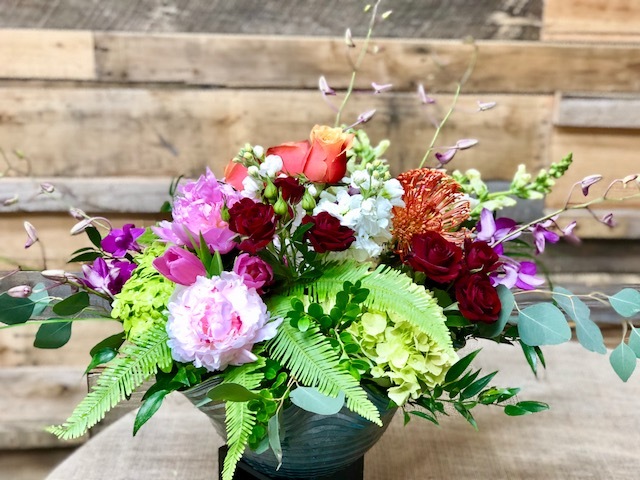 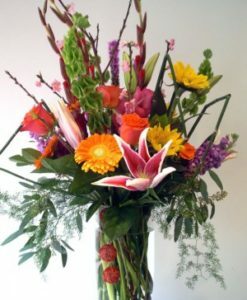 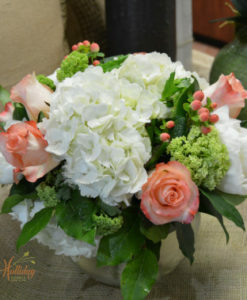 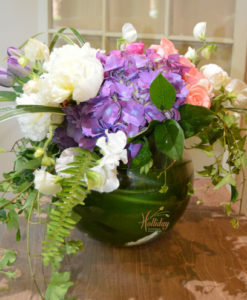 This vase of fresh cut California flowers wows the eye with it’s abundance of color and fragrance. 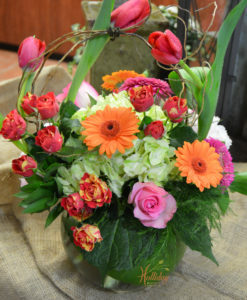 *This item will be available for delivery beginning May 10th. 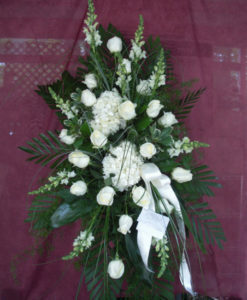 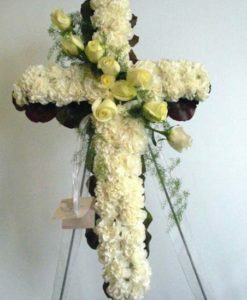 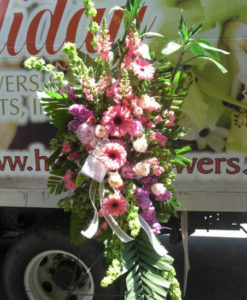 The candle in the picture will not be delivered, it is to give you an idea of the size of the arrangement.